Brought to you by Etana Custody. A RegTech Custodian company providing safety for traders’ deposits. 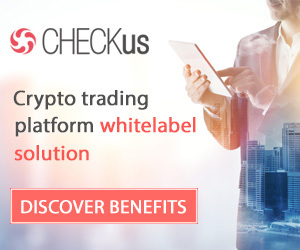 Now Traders can fund trading platform accounts with a broker of their choosing through Custodian that prioritizes Traders safety and market transparency. 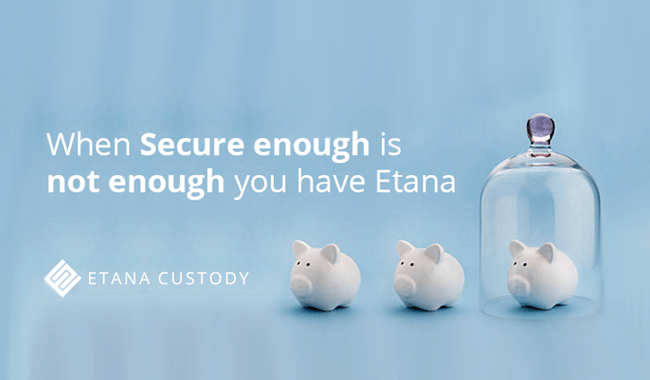 WWW.ETANA.COM – Etana Custody for Traders. Custody services, in their essence, are unique and have an important role in the global financial market environment. Through safekeeping and servicing investor assets, custodians make it easier for their clients to access and participate in the global markets, while also enabling them to utilize their capital in a more efficient manner. The client base of custodians is comprised primarily of institutional investors, family trusts and high-net-worth individuals and traders who seek better protection and safeguarding for their deposits, while working with their FX broker. 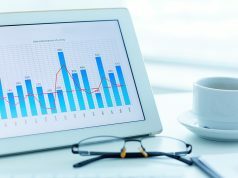 The segment of institutional investors is quite varied and encompasses asset management companies, mutual and other public funds, investment advisors, private equity funds, hedge funds, insurance companies, corporate entities, alternative investment funds, foundations and endowment funds, bank corporations, national central banks and sovereign wealth funds. There are a number of reasons why institutional investors use custody services. Some of them are obligated by regulation to employ custody services in order to meet client protection requirements (especially requirements postulating segregation of customer assets and investment activity transparency). For instance, it is mandatory that a mutual fund in the US places and maintains its securities and similar investments with a qualified custodian. A similar situation is to be observed within the European Union as well. 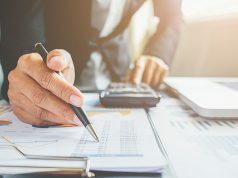 As custody arrangements for mutual funds are distinctly complex and have to meet stern regulatory requirements, the majority of these institutional investors opt for a single custodian to handle all the necessary operations. Due to globalization and the increased complexity of trading instruments in different market segments, custodians have widened the spectrum of their offerings in order to satisfy a diversity of client needs. With custodians offering a vast set of services, their clients are enabled to customize their contracts, so that they can receive those services, which best suit their specific needs. For instance, managers of funds that operate globally will usually be in want of a complete set of custody-related activities. To these investors fund administration services, which custodians offer, are of utmost importance. It tends to be a practice among these entities even to outsource their back-office operations to custodians. On the other hand, entities operating within a particular geographic region and having thinner transaction volumes will usually require a selection of services from their custodians. Large asset management and insurance companies could even employ different global and local custodians headquartered in other countries in order to manage a particular class of assets. Other institutional investors such as corporations, national central banks, government agencies and foundations may only require custody services in order to gain access to different payment systems. A number of custodians have their operations spread globally (some of them service over 90 countries), which enables them to generate considerable economies of scale. This way their services are usually provided to clients at competitive prices. When it comes to custody service providers, their portfolio of services is focused primarily on brokerage companies, introducing brokers (IBs) and retail traders. The process of obtaining permission for using payment getaway services may not go as smooth as expected. Such obstacles are harming brokers’ business growth and, what is even more perilous – they could undermine their business reputation. By employing a custodian, brokerages are able to enhance their sales campaign, reduce their customer acquisition costs, accelerate their cash flow, minimize risks and increase their reputation. IBs may be cheated about their conversion rates by their partners or may not be paid at all. The main benefits, which IBs could receive when employing a non-bank custodian, include: minimization of operational risks, acquisition of new customers in a more transparent manner, focus on partnerships with reputable business entities and business growth. Employing a non-bank custodian could prevent traders from exposure to such sources of uncertainty. They are also provided with the option to report a scam, while the custodian could contribute to its investigation.